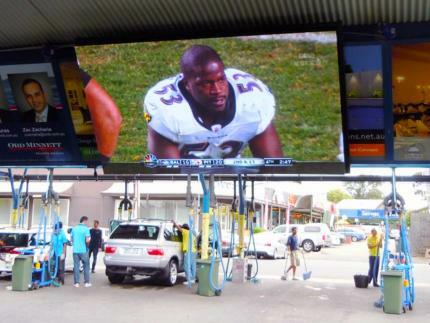 At ANSO SuperScreens we can customise a big screen video solution to meet your requirements. 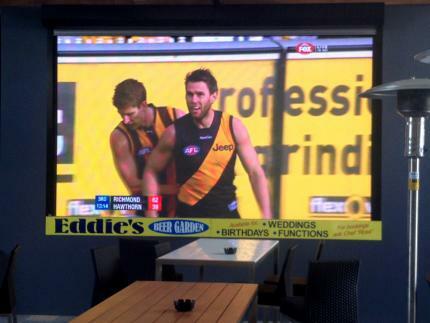 We have Super Screens to accommodate everything from static image digital signage up to high speed refresh for watching sports. 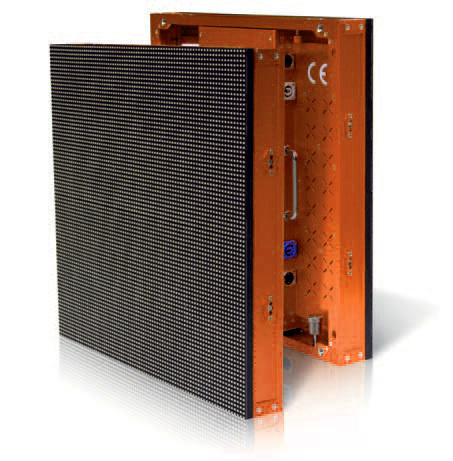 LED technology is modular which means that small LED modules can be changed out during servicing to ensure long term high quality results and zero downtime. 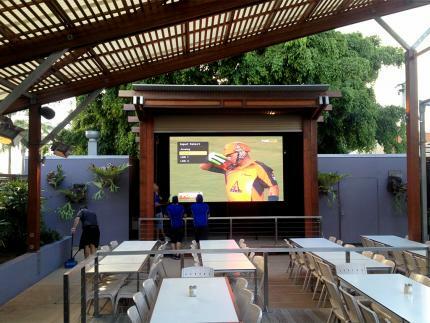 Our super screens are designed for permanent outdoor installations, semi-outdoor areas and indoor locations as well. 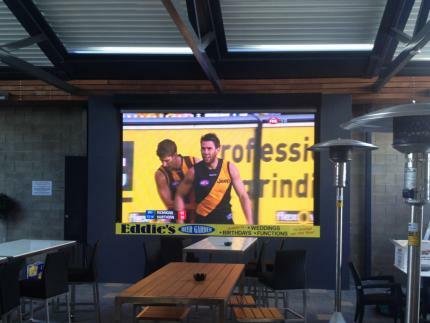 High quality super screens are now a mandatory requirement at sporting stadiums and are rapidly becoming a requirement at smaller sporting club venues. 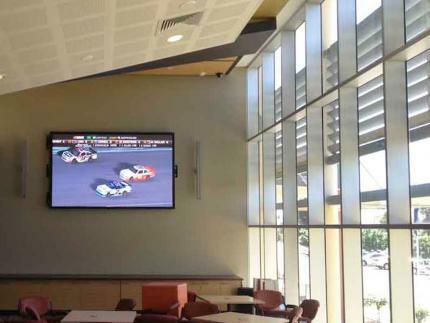 Many hotels and pubs are now installing LED super screens into entertainment rooms and outdoor areas to stand out from their competition, while schools and universities are using LED super screens to promote the highest levels of communication and entertainment for their students and parents. 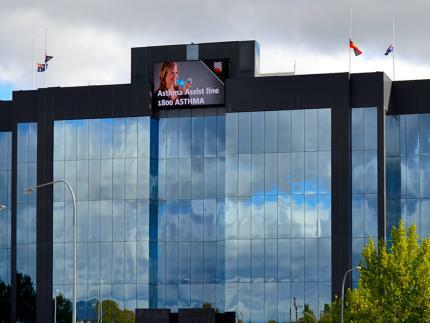 Conference Centres and Function Rooms are also using LED Super Screens to open up new areas for business, while ensuring they keep up with client demands in today's digital world. 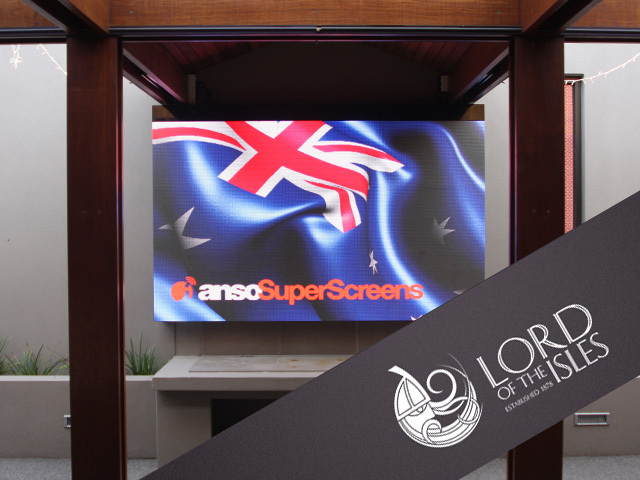 Contact ANSO SuperScreens today and find out how we can customise a BIG screen for your application. 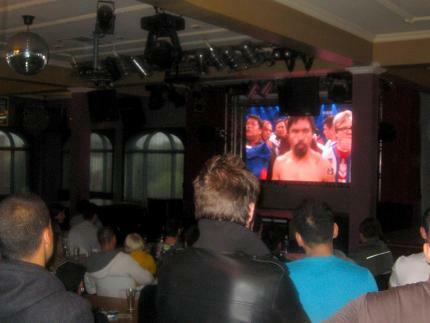 Davey's Hotel, Frankston, installs a stunning LED Concert Package. 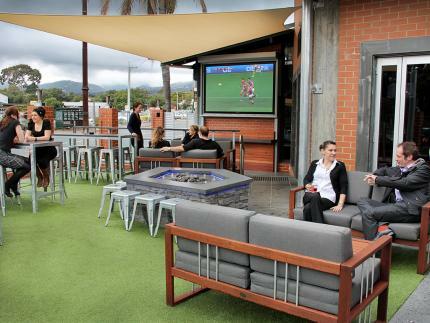 Davey's Hotel, located in Frankston's entertainment hub, is one of the best known pubs in the area. 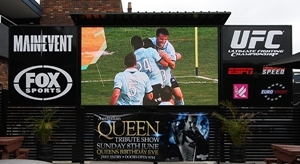 To hold their position as 'Frankston's favourite night spot' they had ANSO SuperScreens install a multi-use visual entertainment package. 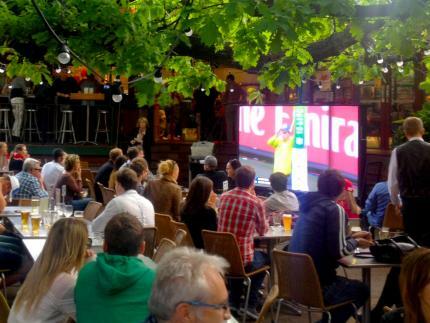 Media and interaction are 2 things the youth of today demand in their everyday lives. 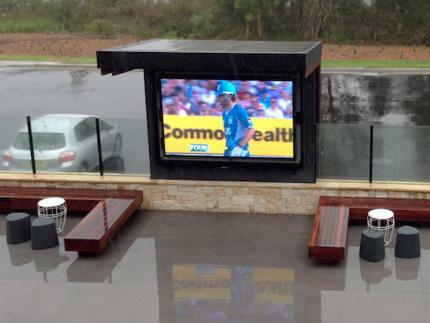 LED digital scoreboards not only get youth members attention but can improve a clubs profile and fundraising. The flexibility of not only being able to display the game scores but also having the ability to show dynamic sponsor ads is proving to be very valuable to sports clubs. 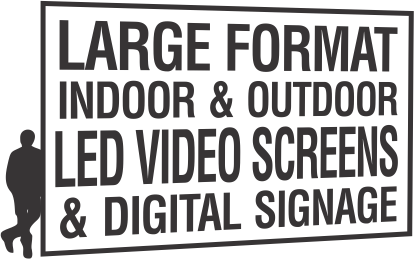 Static signage is fast becoming an outdated method of advertising. Give value to your sponsors by changing their message or special offers every week. Showrooming is the practice of researching products in a retail store and then finding the cheapest deal for that product on-line. This presents an ongoing problem for retailers who spend time and effort with customers that will never result in a sale. The positive we can take from this is it does get consumers into your store, where you can expose them to other products and in-store promotions. At this point it is up to the retailer to captivate potential customers and make a sale before they leave to purchase elsewhere. 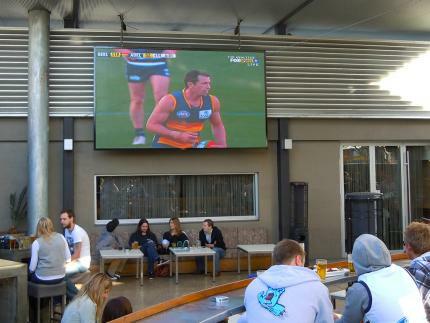 A perfect addition to the 'Lager Bar' beer garden at the Manhattan Hotel is the new 7sqm (3.5m x 2m) outdoor LED video SuperScreen for all to enjoy. View the install time lapse. 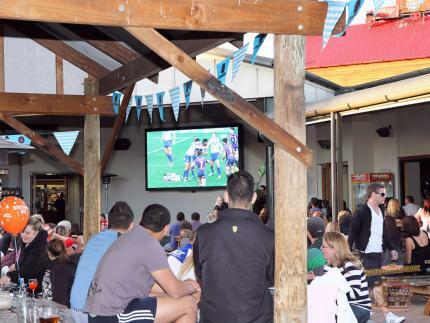 The Lord of the Isles Tavern in Newtown, now offers a 3.75 square metre LED Superscreen installed recently. 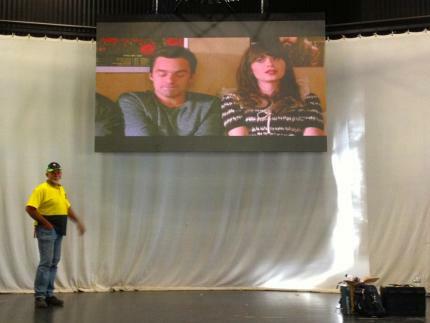 View a quick time lapse sequence of the SuperScreen being installed and tested.